Got someone on your gift list that loves to catch all the action??? On October 15th, Vivitar debuted the DVR786, a versatile, rugged and affordable action camera! The DVR 786 is available at Wal-Mart, just in time for holiday shopping. 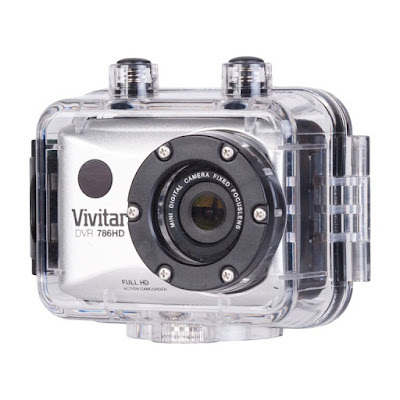 Competitively priced at $59.99, this camera is the perfect gift for teens on the go, adventurers looking for exciting POV video footage, and families who want to capture every moment of that holiday vacation. Featuring a waterproof enclosure, the Vivitar DVR786 is submersible up to 30-feet to make capturing videos underwater a snap. The action camera also includes a charging cable and both an ATV/bike mount and helmet bracket right in the box. 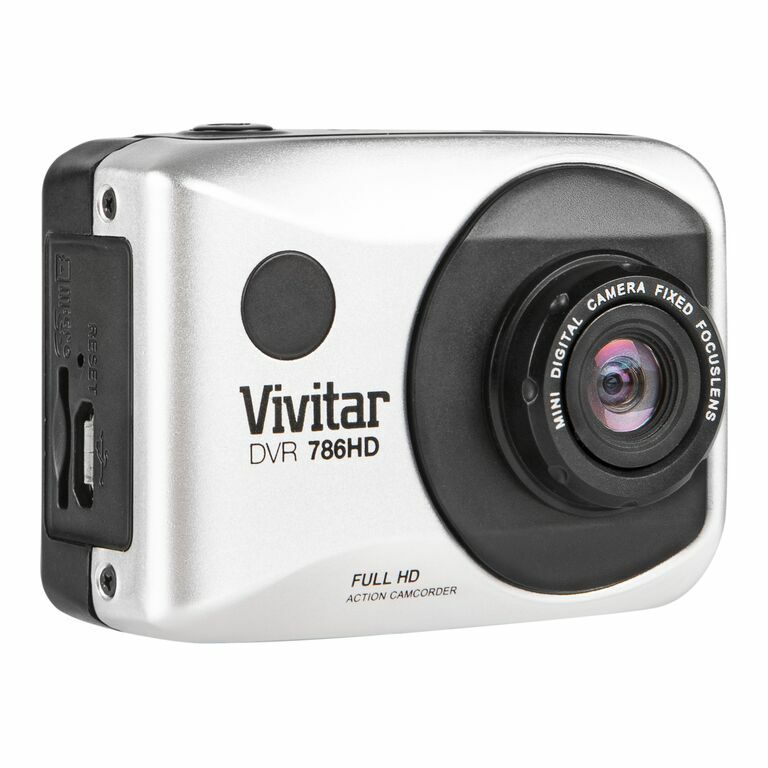 Vivitar's DVR 786 HD Action Camera allows you to record amazing footage from your point of view! Designed with the sports enthusiast in mind, the DVR786 is one of the most versatile digital video recorders ever made. Lightweight and compact, the video recorder will not impact your performance or constrain your movement. The DVR 786 delivers full 1080p High Definition video quality at 60 fps and features a touch screen display, a waterproof case and remote control. From surfing and skydiving to biking and snowboarding - never miss a chance to document your adventures again!